Added on May 22, 2014 by Dylan Silver. I bought a Canon G16 recently and have been toying around with it for the last few weeks. One thing I like about Canon's point-and-shoot line is that the company makes decent affordable water housings for them. 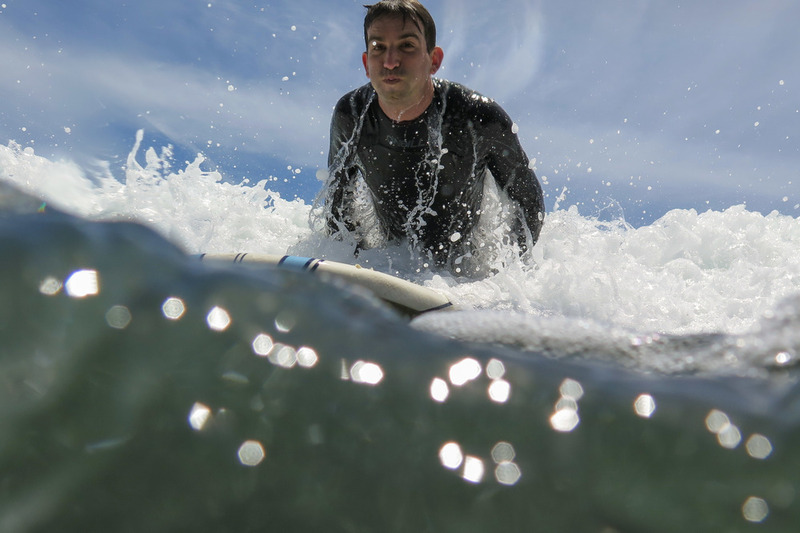 While the surf was small in Santa Cruz last weekend, I swam around and shot some photos of friends surfing. Though the images aren't professional quality, they are a great jumping off place for shooting in the water.